I LOVED the NAACP Image awards last night, not only for the black excellence but for the winners as well. The show started out with Anthony Anderson hosting and telling a few jokes. He actually took home the award for Outstanding Actor in a Comedy TV Series for Blackish. The show Black-ish won for Outstanding Comedy TV Series. Omari Hardwick won for Outstanding Actor in a Drama Series for Power. The show won for Power Outstanding Drama Series. The actress Naturi Naughton won for Outstanding Actress in a Drama Series for Power. Charlie Wilson was awarded the Make A Difference Award for raising awareness to homelessness in America. Daniel Kaluuya, won for Outstanding Actor in a Motion Picture, for Get Out, which was his first award. 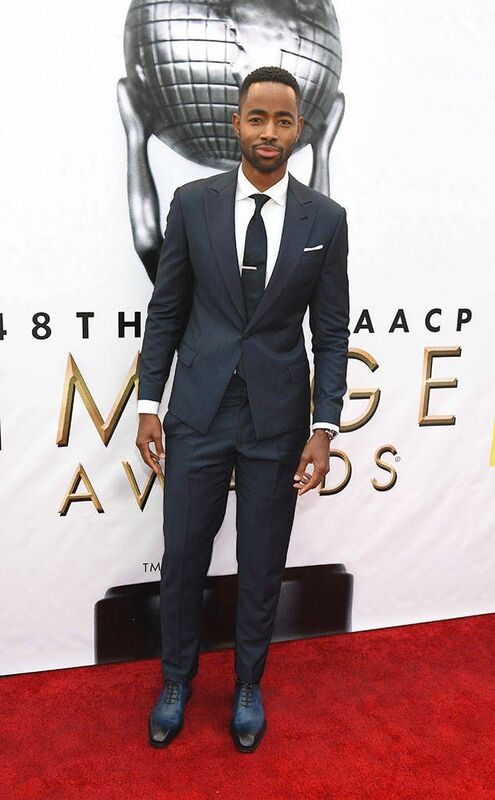 Jay Ellis won Outstanding Supporting Actor in a Comedy Series for his role in Insecure. It was really nice seeing some of my favorite shows nominated and even winning well-deserved awards. Hopefully “the Academy” will pick up on their great talent and ALL of these winners will be nominated for the Oscars.